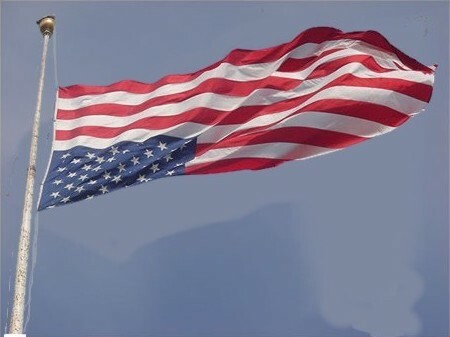 The upside down flag is an internationally recognized symbol of distress. It is an appropriate symbol for the crisis now engulfing American society. Intelligent amateur radio operators discuss that crisis every Saturday night on the Liberty Net -- within 10 kHz or so of 3950 SSB, starting at 10PM Eastern Time. 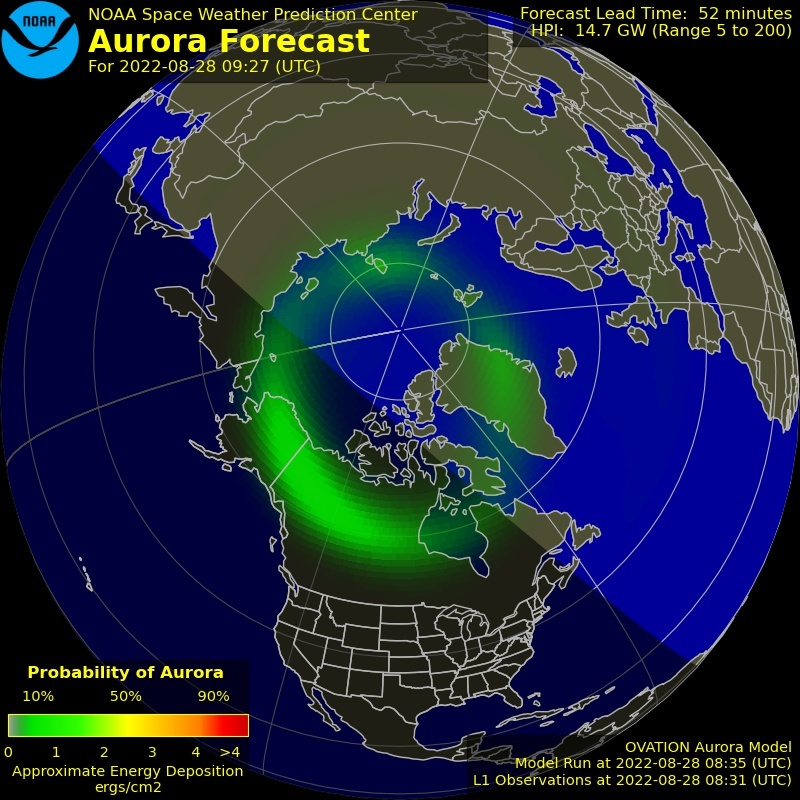 TERRIFIC STORMS knocked out Net Control Station W1WCR’s main antenna system and propagation was poor, but the Liberty Net — amateur radio’s historic free speech net of four decades’ standing — continued as usual with more mind-expanding information than can ever be found on the commercial broadcasting bands. 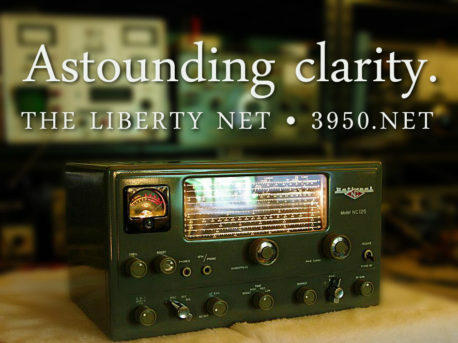 In fact, the Liberty Net alone is enough to justify the effort and expense of purchasing a shortwave radio and setting up an antenna system. And when the criminals in Congress are eventually ordered to shut down or censor the Internet, shortwave radio may well be the only way to freely communicate over wide areas. 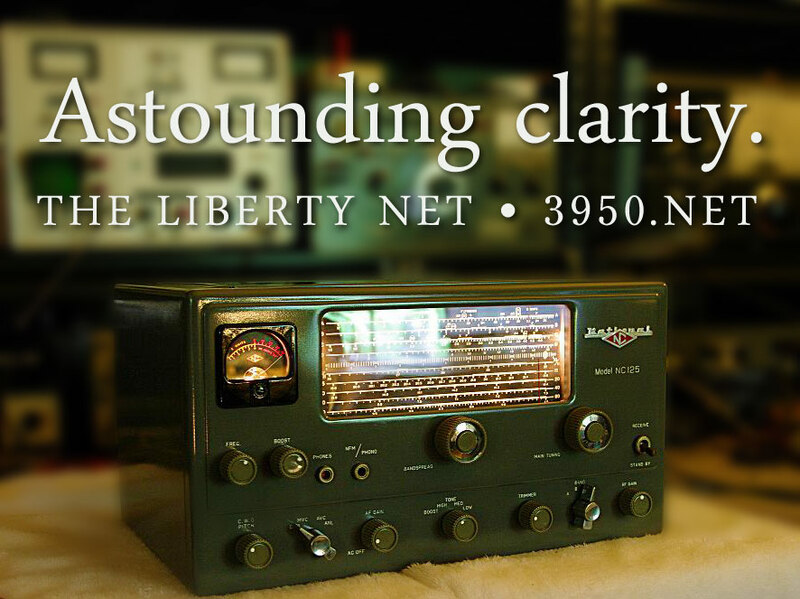 Thanks to Marty, N2IRJ, you’re able to listen to the Liberty Net right now on your computer — or download the file and listen on your portable mp3 player. And N2SAG operates a live feed and chat during Net times that lets you make an end run around jammers and a fickle ionosphere.